There are a number of reasons why someone would choose to buy gold coins. Coin collectors buy them to add to their collection and investors buy to add value to their investment portfolio. Gold is considered to be a safe investment today for those who are worried about their stock investments and it is a passion for many people who simply love owning gold coins and bullion. Those who are passionate about gold collecting should find a reputable dealer for all of their gold purchases. The dealer that you purchase your gold from should be a member of the Professional Coin Grading Service. Unless you are an expert about gold, dealing with someone who is not a member of the gold grading service might land you with some counterfeit gold in your collection. Investing in gold requires some careful consideration just as any other type of investment. Remember that the price of gold is always going up and down. The gold that you choose to buy now may not have that same value in the future. You must be able to determine if you believe that the price of gold will go up or if you will wait until it comes back down. Gold dealers will also be selling gold above the market value. This is how they make their profit and it is certainly an acceptable practice. Do some investigation of the gold market before you invest your money. This will help you to make an educated guess on whether the price of gold will continue to climb or if you should hold off for a little while. Timing is everything with investments. Remember the old adage, buy low and sell high. 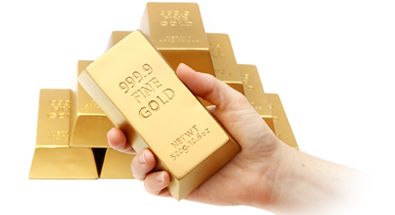 One of the reasons that gold has become so valuable today is the current state of the economy. As more people are worried about the value of their cash, they are turning to something that will retain some value no matter what happens to the paper currency. These investors realize that their gold may go down in value or up even further, but they are investing as an insurance against a catastrophic collapse of the economy. 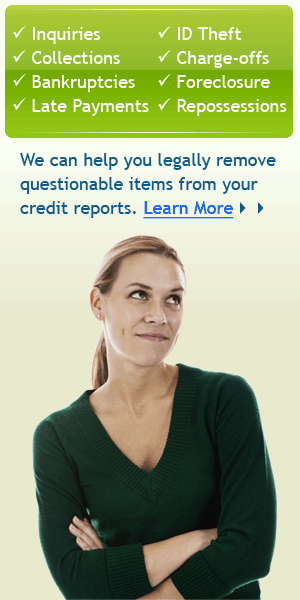 Be aware that there are some unscrupulous dealers that are taking advantage of that sentiment. Make sure that you are buying your gold from a dealer that has been in business for longer than twenty minutes. Actually, you should look for a dealer that has been in the gold market for years and has a reputation for fair dealing and solid performance.Investors everywhere are looking for ways to increase the value of their portfolios and gold might be the answer. Determine the amount that you want to spend each month on your gold investment and only spend that amount. When you make a solid commitment to gold investing, you will not be bothered by the up and down swings in the gold market. A good investment strategy will require you to diversify your investments and gold and precious metals are certainly one of your options. 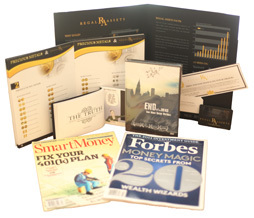 For more details on acquiring goal, check Regal Assets because i find them very reputable when it comes to buying or selling precious metals. Why gold IRA is imperative?